As a homeschool mom of many, I have a lot of balls to juggle. There never seems to be enough time in the day, or space in our homeschool to cover every subject. While I always have the best of intentions to incorporate science and history and music and art (and all the rest) into our schedule, it seems like certain topics get, well, let’s just say certain topics don’t get the time that they deserve. I have found that the best solution to this dilemma is not to cram more into our schedule, but to use our time more wisely by combining subjects and kids whenever possible. Today I want to share a curriculum that has allowed us to do just that: the Zeezok Music Appreciation Curriculum for Elementary Grades. 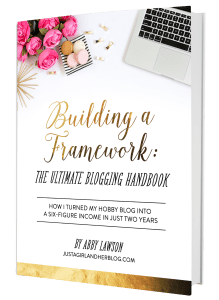 This company was founded by homeschooling families out of a desire to provide high quality and affordable enrichment curriculum. As they state on their website, their vision is simple: to publish top quality materials that will complement your educational needs. Their hope is to enrich, educate and edify children through the use of their materials, and I have found the Music Appreciation curriculum to certainly be those things for my kids. This curriculum was so much more than I was expecting. Not only does it provide fun and engaging read alouds (seriously, at one point I stopped reading and they cried, “NOOO!”) that introduce my kids to musicians who have made lasting impacts on music and history, but it includes topics such as history and geography, latin, science and more. In learning about Bach, for instance, we learned a little about Germany and the geography of the country, we learned some latin phrases that Bach used to sign his pieces, various types of musical instruments, and listened to a variety of classical music pieces that he wrote. 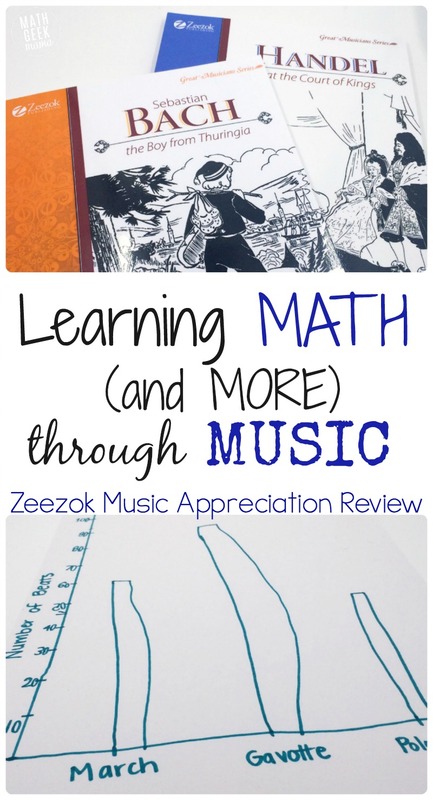 In addition to incorporating all kinds of fun music and history aspects into our homeschool, I was able to use the music we listened to to practice math skills with my kids. As someone who has always been very involved in music (and also has a deep love for math), I believe the two go hand in hand. There’s a great deal of math involved in playing (or singing) a musical composition, and I used to use music to explore linear equations and systems of equations with my algebra students. Because my kids are young, we kept things simple. When listening to Bach’s pieces, we would count the beats. I helped them create a (simple) timeline of certain events in Bach’s life. We looked at a few different pieces and talked about the time signature and the number of beats in each measure. We then practiced skip counting (by 2’s, 3’s and 4’s) to find the total beats in that particular piece of music. 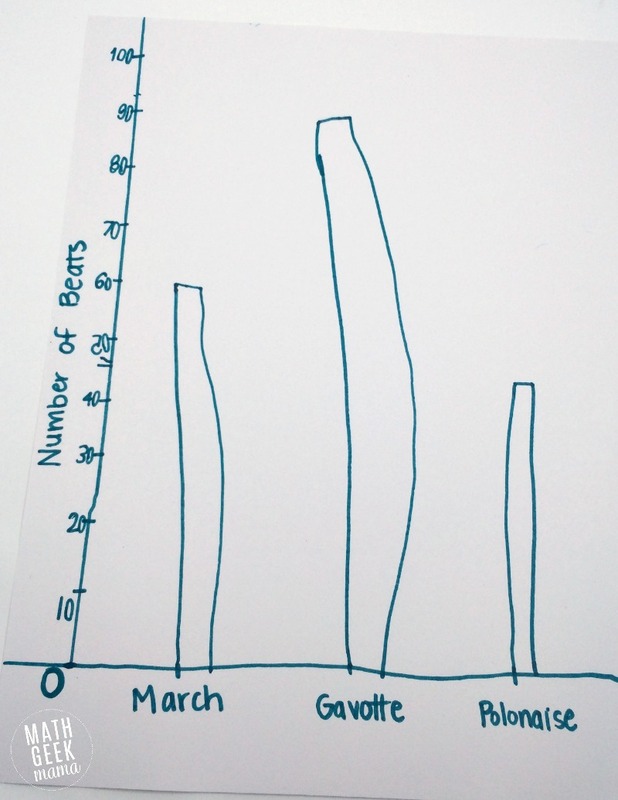 We also made a graph comparing the number of beats and of different pieces of music. This was not always perfectly exact, but it was great practice for them. After analyzing the graph (the most beats, least beats, how many more, etc.) we talked about the speed of the songs and how just because one has more beats doesn’t mean it will be a longer song (it may be played much faster). For older kids, you could also use various music notes to compare and add fractions. In addition, studying and learning music has been proven to improve reading and math skills, and have a positive impact on students’ confidence! Overall, using the Zeezok Music Appreciation curriculum has been a wonderful experience for our family! It is simple to use, nicely laid out and definitely kid-friendly. And of course, follow Zeezok Publishing on Facebook, Pinterest, Twitter or YouTube for helpful tips and more reviews! 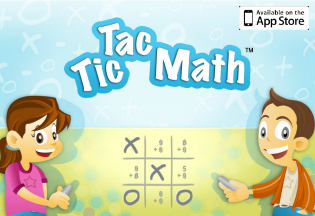 Want more ideas for “Music math?” Check out this post from Relentlessly Fun, Deceptively Educational! 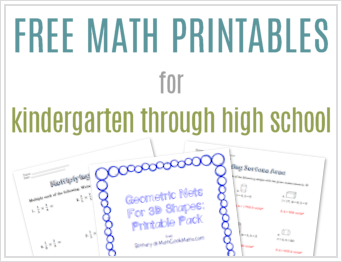 It includes a free printable for a GREAT exploration activity! Do you have experience using this curriculum? What has your family thought of it? Share with others, it’s always helpful to hear opinions of those who have used it! Has anyone mentioned that the coupon code is not being applied at checkout? Hi Paige! Thank you for letting me know. I’m waiting to hear back and will post here as soon as I hear something! I would like to enter giveaway. My family really wants this curriculum. But link above said giveaway ended. Hi Breanna, I’m sorry this gievaway has ended and a winner selected, but please follow the company on social media to hear about other promotions.